Our Board of Directors oversees the policies, procedures and operations of Whidbey Community Foundation and serves as volunteer ambassadors and fundraisers to build and grow the Foundation. Because we are governed and operated by committed local leaders with a stake in our community, you can trust that we will care as deeply as you do about the charitable organizations and causes you work for or support. A lifetime resident of Coupeville, Nancy Conard retired in 2004 after a 30-year career as business manager of the Coupeville School District. She was first elected mayor of Coupeville in 1997 and served in that role for two decades before becoming a founding board member and volunteer executive director of the Foundation. 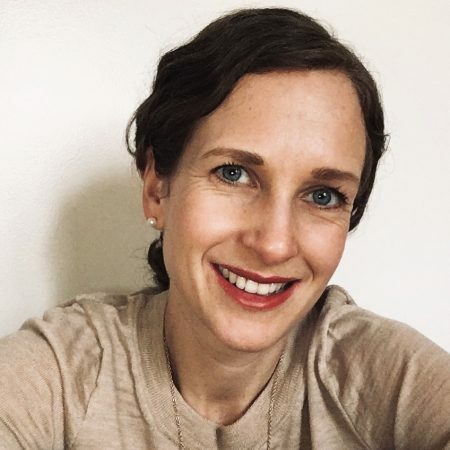 She has been active in many community organizations and nonprofits, including Coupeville Lions Club, Soroptimists of Coupeville and Coupeville Arts Center. A native of Washington State and an Island resident since 1993, Robin worked as the finance director of the Town of Coupeville and served as executive director of the Child Abuse Prevention Foundation before starting a grant writing firm to raise funds for nonprofit organizations and municipalities. She has helped raise more than $20 million for 150 nonprofit clients both regionally and nationally. 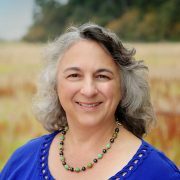 Robin has served the Whidbey community as a board member of organizations including South Whidbey Good Cheer, Gifts From the Heart Food Bank, Central Whidbey Chamber of Commerce and the Community Health Advisory Board. Elected to the Island County Board of Commissioners in 2008, Helen Price Johnson became the first woman ever elected to that office. 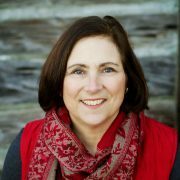 She served as County Board Chair in 2010 and 2015 and was elected president of the Washington State Association of Counties in 2014. 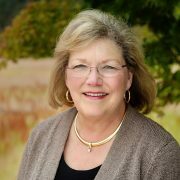 Before her election to the County Board, Helen owned and operated small businesses in the retail and construction trades on South Whidbey for 25 years. She served two terms and is a past president of the South Whidbey School District Board of Directors. A Clinton resident, she and her husband grew up on Whidbey Island, raised their four grown children there, and now have two grandchildren. A West Point graduate, George earned a master’s degree in management from Georgia Tech and served in executive leadership for semiconductor companies for much of his career. Married for more than 40 years to wife Sheila and the father of two sons, in retirement George is a board member for technology start-up companies. He lives on Penn Cove and is active in the Oak Harbor Rotary Club, volunteers at The Haven emergency shelter, serves as a mentor with the Island County Drug Court, and is a volunteer caseworker with the Navy-Marine Corps Relief Society, helping sailors with family finances and budgeting. Steve holds a bachelor’s degree from Harvard and a medical degree from the University of California Davis School of Medicine. Steve and his wife, Debora Valis, a physical therapist, were working at Group Health Hospital in Seattle in 1976 when the opportunity arose to buy the family practice clinic in Langley, where they worked until 1988. From 1983 until 1998 Steve worked part-time in emergency medicine at Swedish Hospital/Ballard. Motivated by their personal and professional commitment to physical fitness, the couple opened Island Athletic Club in 1996. Steve and Debora retired in 2013, leaving the athletic club in the hands of their daughter and son-in-law. 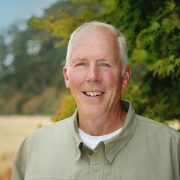 The mayor of Oak Harbor, Bob Severns has lived on Whidbey for more than 40 years. 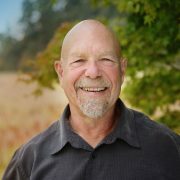 As a business owner and manager on the Island, Bob served our community in dozens of capacities including as a member of the Oak Harbor Rotary, Civil Service Board and Chamber of Commerce. He also has held board positions with the Child Abuse Protection Foundation, the Navy League and Oak Harbor Main Street. He holds a degree in business administration and management from Central Washington University. 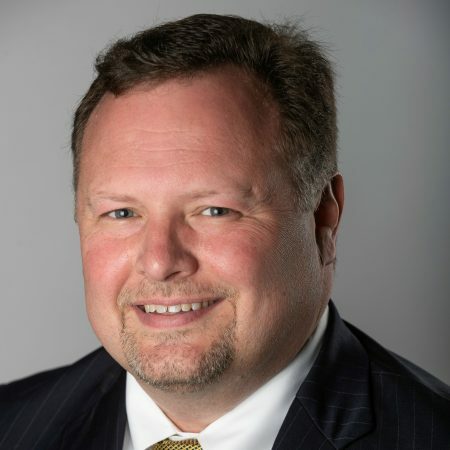 Brian has been a pioneer in the medical technology industry and is Vice President of Connectivity Sales for ELLKAY, a healthcare technology company. 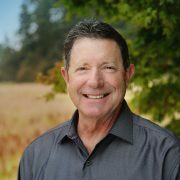 As chair of Citizens for Better Schools he led the successful Oak Harbor School District Levy campaign in 2017, and as part of Friends of WhidbeyHealth Brian was a key member of the committee that passed the Hospital renovation bond in 2015. He currently serves on the board of The Rotary Club of Oak Harbor and the Oak Harbor Educational Foundation. “ I am fortunate that my day job allows me the opportunity to invest my resources and efforts into the Whidbey Island community,” explains Brian. In addition to joining the Whidbey Community Foundation in 2017, Brian is a football coach at Oak Harbor High School and a past volunteer for Oak Harbor Youth Football, Boy Scouts of American Island District Troop 4059, Hydro’s for Heroes and AAU Basketball.